Moving house is exciting, but also challenging. Sometimes your move out and move in dates don’t match. Our self storage units in Dublin can safely store the contents of your old house until your new home is ready. 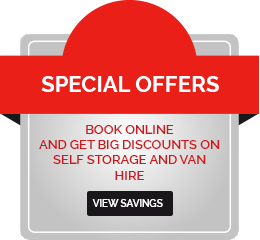 From one to five bedrooms, we have self storage sizes to suit your requirements, for as long as you need storage space. Simply bring your essential items with you, and store the rest with us. If you have stored items that you need later, don’t worry – you’ll be able to access your belongings as you need them. You’ll have your own key. 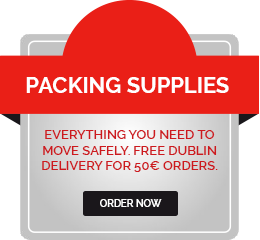 Our storage facilities facility are conveniently located just off the M50 in Dublin. Check out our range of affordable self storage units and take some of the hassle out of your move.